Boyle Renaissance is located within The Quarters Downtown Community Revitalization Levy Plan area. The Boyle Renaissance development has helped to establish a community that brings together a range of affordable and market housing opportunities. This City-led redevelopment is located between 95 Street and 96 Street, extending from 103A Avenue north to the LRT tracks. Boyle Renaissance meets the housing, social, recreation and service needs of current residents and welcomes new neighbours to the community. Accredited childcare, cultural opportunities, park space, and social space are located within a two-and-a-half block area. 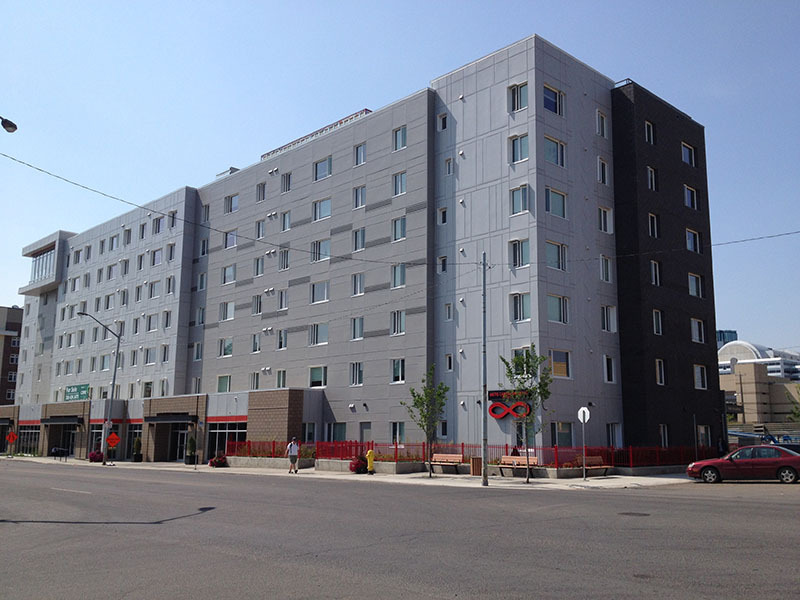 The City of Edmonton has partnered with YMCA of Northern Alberta (YMCA Edmonton) and Capital Region Housing Corporation to build Boyle Renaissance Phase I. The east building contains the Melcor YMCA Village affordable housing units. The west building, called Boyle Renaissance Plaza, is a new community centre that includes the YMCA Child Care Centre, YMCA Family Resource Centre, and the offices, multi-purpose programming and physical activity space for the Boyle Street Community League. This development also has ample outdoor park space for community use. The project also received valuable support and input of the Boyle Street Community League, area residents and other stakeholders. Managed by the Metis Capital Housing Corporation, Renaissance Tower offers 90 residential units that are senior-friendly/barrier-free and will cater to the needs of indigenous people, seniors and people with disabilities. The Government of Canada and the Government of Alberta each contributed $4.1 million to the project through a jointly-funded affordable housing grant. 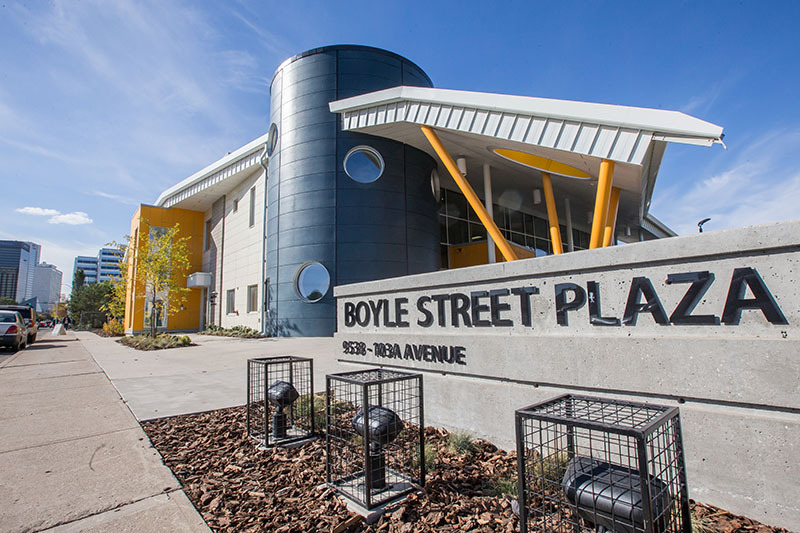 Phase II was completed in May 2014 and made possible by the continued support of Boyle Street Community League, area residents, funding partners and other stakeholders. Read more about Renaissance Tower. Mike Holmes from Holmes on Homes and his team were engaged by the Métis Capital Housing Corporation to ensure that phase II provides a quality living environment that meets sustainability and energy reduction targets and can serve as a model for future affordable housing projects.